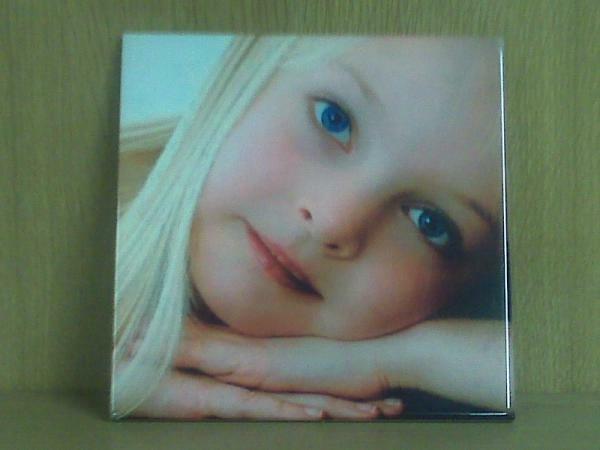 Products-> Printable Tile 15" x 15"
This tile is specialy treated to make a perfect picture for a gift. You can also take one photo and use a few tiles to complete the photo. For more information contact us on 082 778 5800 or mail us by clicking here.